Kuttikanam was once the vacation destination for the Travancore kings. Henry Baker, a church started coffee plantations here but during the reign of Sri Moolam Thirunnal it was replaced by tea plantations. The requirement of labour bought in more people from Kerala and Tamil Nadu. The place is embraced with the beauty of the green hills, Plantations and grasslands which offers an exquisite charm that can be cherished forever. One can ordeal the freshness of nature as walking through the amazing landscapes. The tranquillity of this place pull the tourists to visit here again and again. 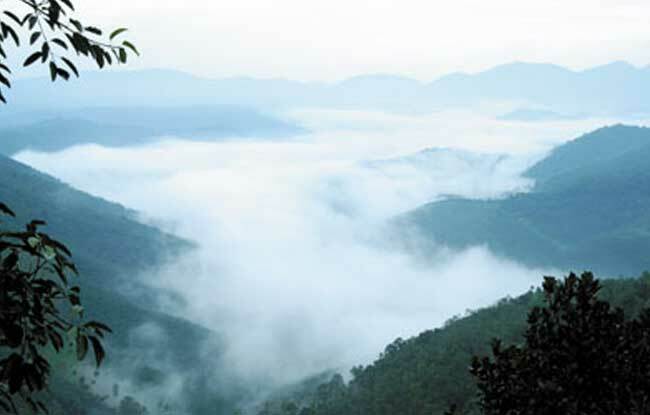 It is a hill station which is 4 km from Peerumedu and 1 km from Kutikanam. It is named after the Sufi saint Peer Mohammed. The trekkers would love to visit this place. 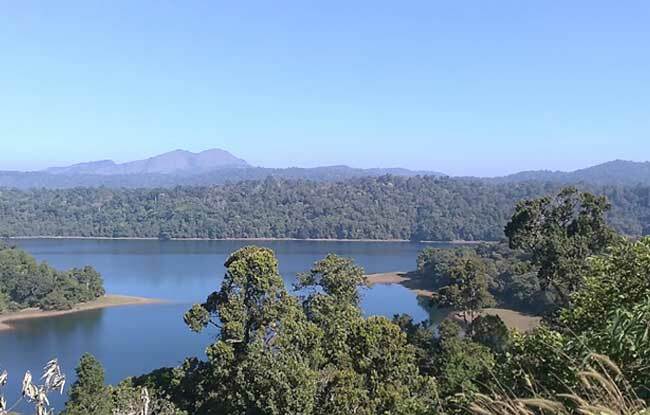 Parunthumpara is a small village, located between Peerumedu and Thekkady which is 6 km from Peerumedu. 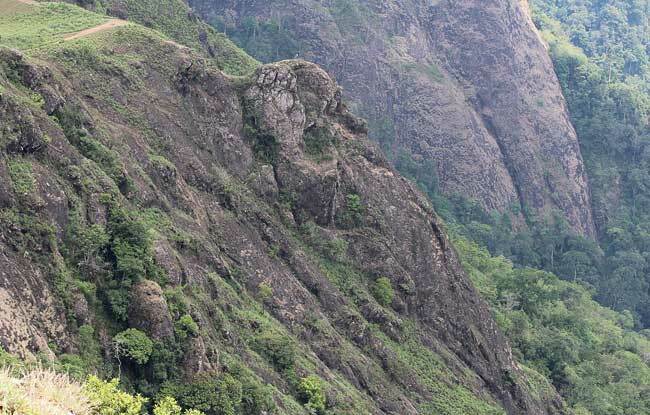 It is called Parunthumpara or eagle rock because large area around it is like an eagle. 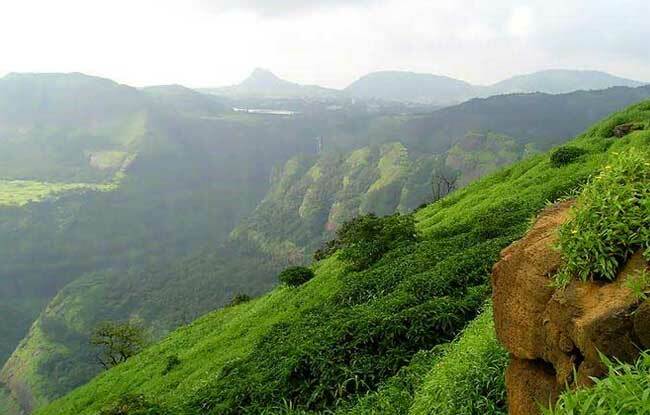 It is 4 Km from Peerumedu and 2 km from Kutikanam.These hills are ideal place to enjoy the sunrise and sunset. The rolling hills and the magnificent landscape add to its beauty.